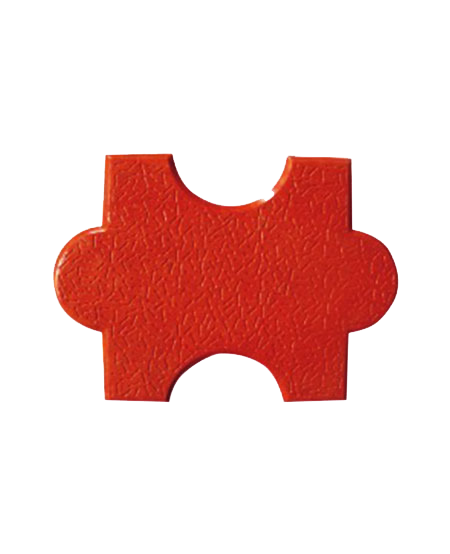 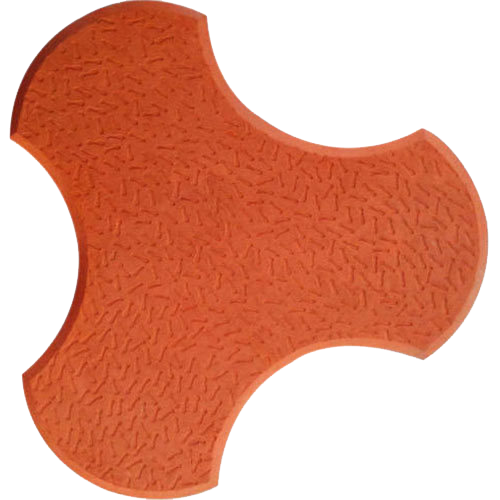 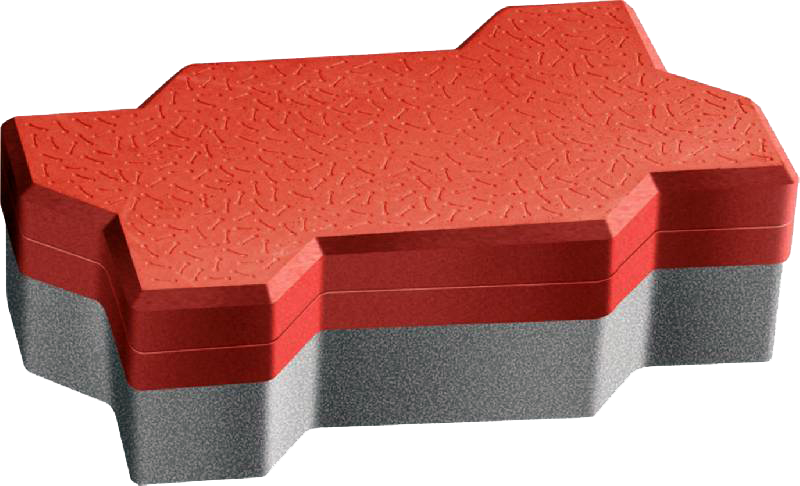 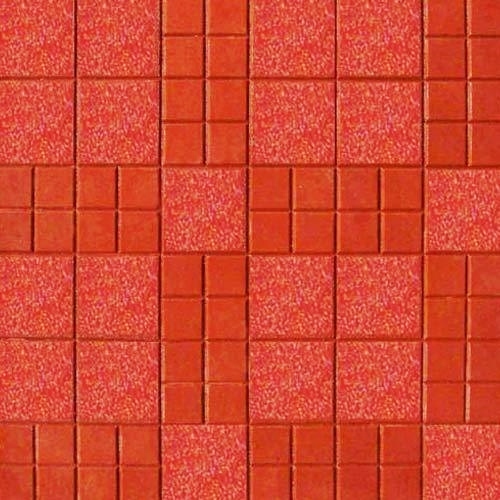 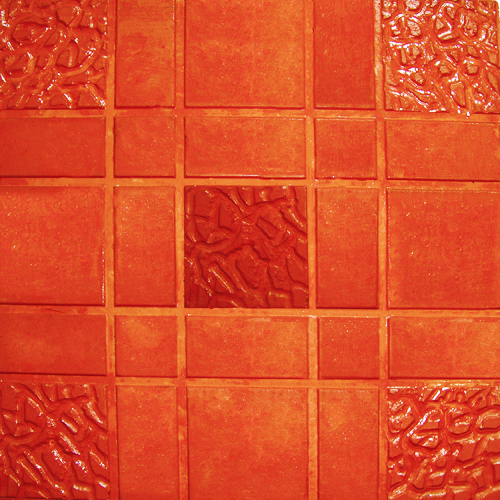 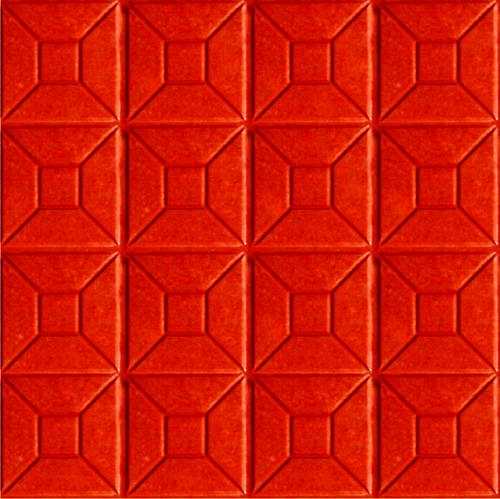 We are the leading manufacturer and supplier of Heavy Duty, Durable and Designer Paver Blocks and Chequred Tiles of different shapes and sizes. 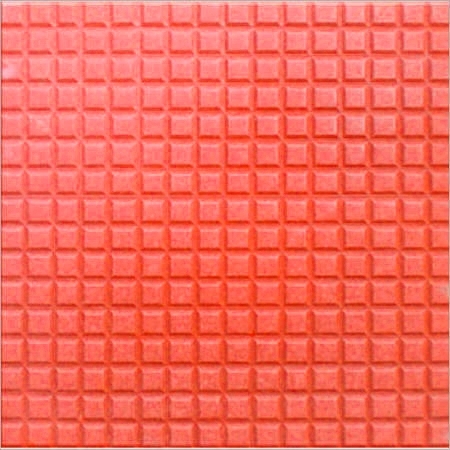 Infrastructure base is equipped with block making machine and high capacity paver processing unit that ensure the sophisticated execution of the entire production process. 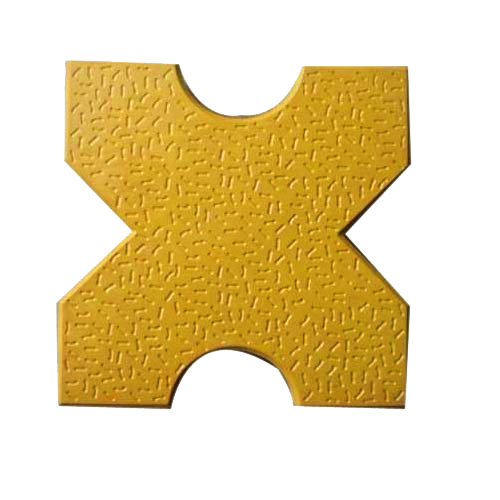 We use Best Quality Colour Oxide Pigments for Our Products, such as - LANXESS, TATA etc. 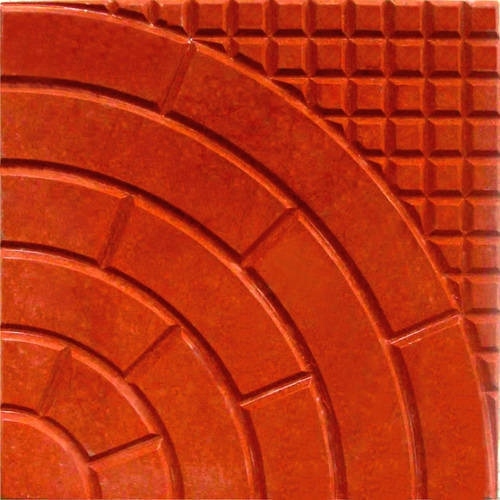 We use OPC-53 Grade Cement with regular water curing for High Strength of our Concrete Pavers and Tiles.